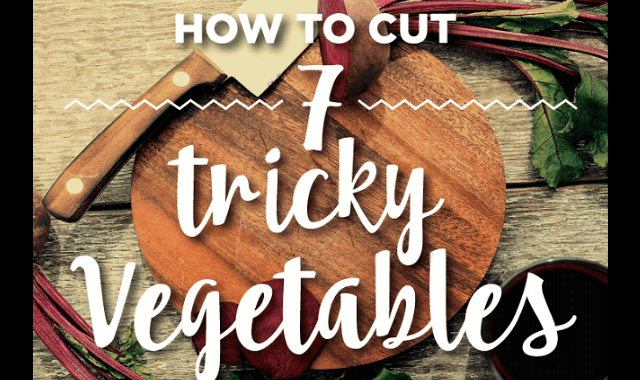 How To Cut 7 Tricky Vegetables #Infographic ~ Visualistan '+g+"
You've got your recipe book and you've got a killer meal in mind, but you're suddenly faced with the task of cutting up a vegetable you have no idea how to tackle. We're here to help. Have a look!